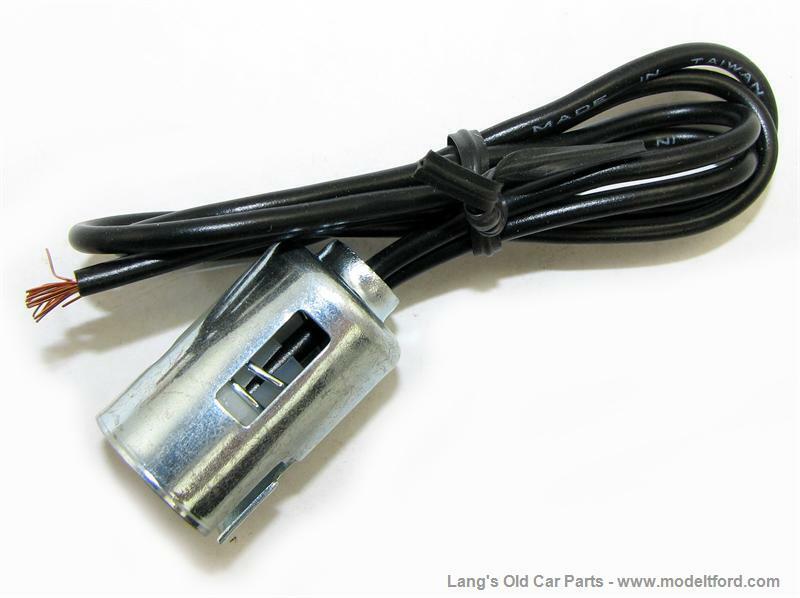 Socket for converting standard 1919-23 taillights into double contact stop/taillight assembly. 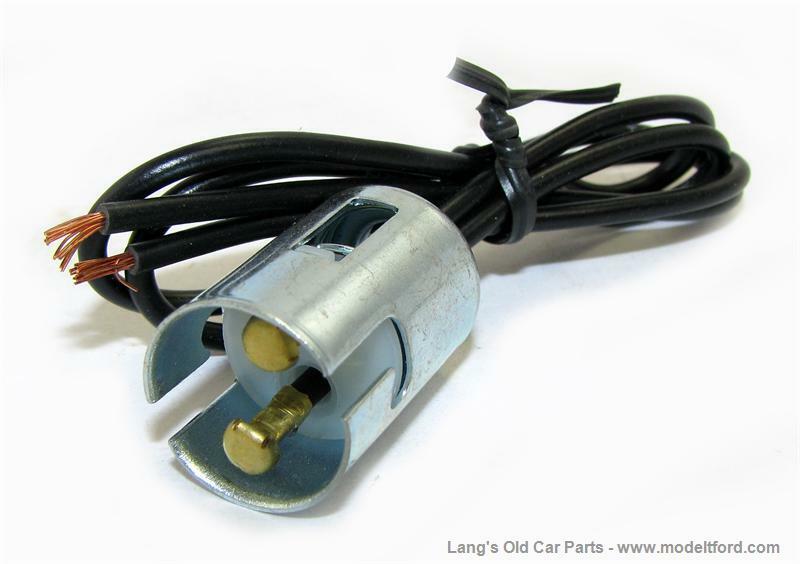 Use with #6-DC-TL 6-volt bulb or 12-DC-TL 12-volt bulb. These are double contact bulbs with straight pins.